Peoplenetics are a Talent Management consultancy specialising in leadership assessment and development, although we don't just work with leaders. We have also won industry awards for our identification of emerging, or future leader talent. Increasingly, organisations are being valued on their talent. 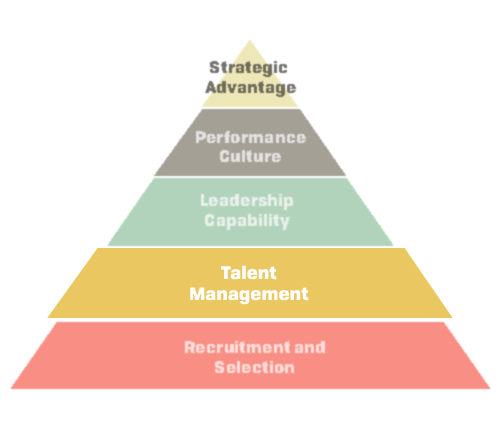 Talent matters - and the processes that manage talent matter even more, as it these that attract, retain and get the most out of the people in the organisation. All organisations are people-systems, and when they have effective talent management processes, the employees are more productive, customers are better served, sales targets are hit, business objectives are realised and ultimately the company and brand are more valuable. We can support HR and Talent professionals in a number of ways. We can help you identify and accelerate the careers of your high-potential employees, help you manage your succession planning and talent pools, whilst building employee engagement and commitment, increasing your retention metrics.